Our care services range from independent living with support to 24/7 nursing care. Our guide helps you to understand the differences and choose the appropriate option for your loved one. We are recognised for our expertise and excellence in caring for people living with dementia and for supporting their families. We provide the care and support you need to stay living in your own home, to remain independent and live a full life. Our reablement support is for people who have had an admission to hospital, are medically fit and want to regain their independence and confidence, in an environment that provides the right care and encouragement. Orchard Grove Reablement Centre is for people who are leaving hospital but are not able to return home, directly referred to us by the hospital discharge teams. From time to time our Deerhurst care home in Bristol can also offer this care. 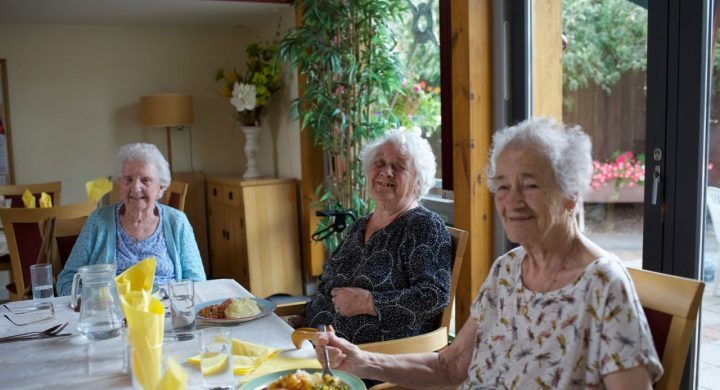 Our day centres specialise in providing stimulating environments for people living with a mild to moderate dementia. Our extra care housing schemes have been especially designed for you to maintain or regain your independence in your own flat. With a care team on-site you also have that extra peace of mind should you find you need additional support. We want people who come to live in our care homes to make the most of life. 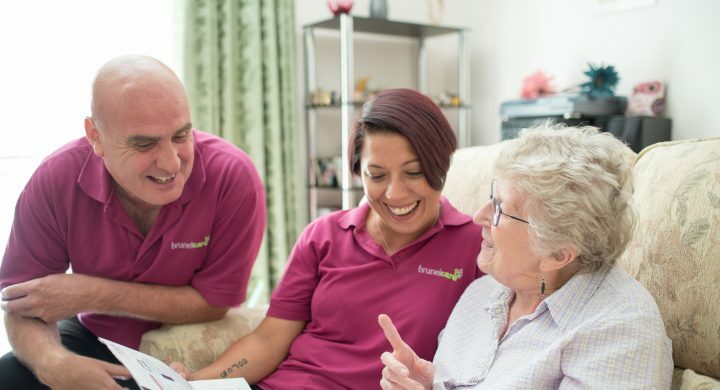 We are passionate about creating a vibrant home community in which each individual can thrive whilst receiving the highest quality nursing and dementia care. Do you perhaps care for someone 24/7 and need respite or are you simply looking for somewhere that offers specialist, short-term nursing care? 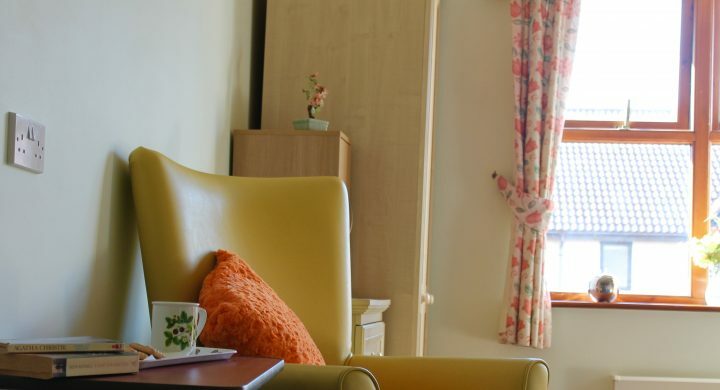 Our care homes can offer this respite, when rooms are available. This support we provide is designed for people who are caring for someone living with a dementia or memory loss, living within Bristol. Our carers look after your loved one during the day, enabling those being cared for to meet people in their local community and enjoy days out, or to be cared for whilst their main carer has time to themselves.